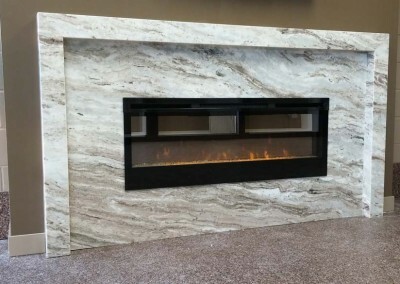 Fabricated by combining natural quartz, one of nature’s hardest materials, with high quality polymer resin and pigment to produce a durable yet luxurious stone surface. We carry a variety to offer you a wide range of color choices. 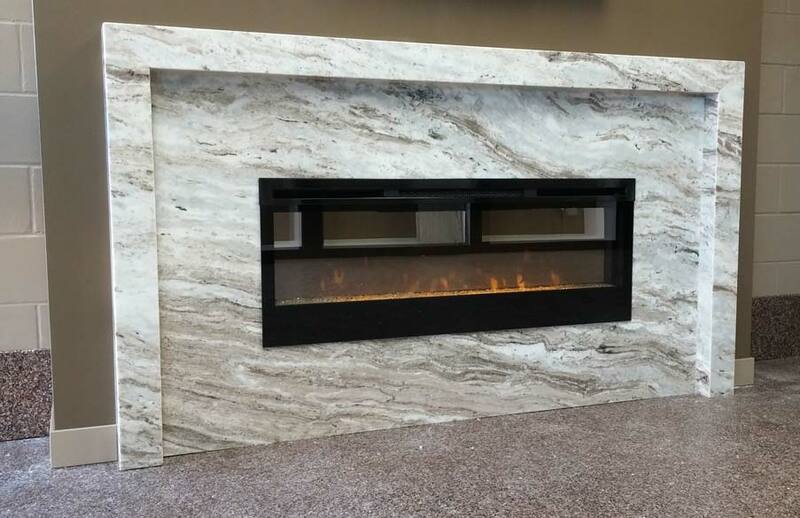 We only work with 3cm (1.25″) thick stone because this thickness gives the best strength to price ratio. 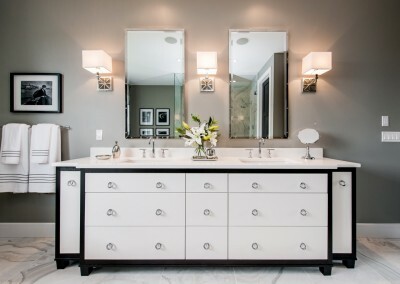 Quartz weighs an average of 22lbs per square foot. Most cabinets are built to withstand this kind of weight because it is evenly distributed across all cabinets. 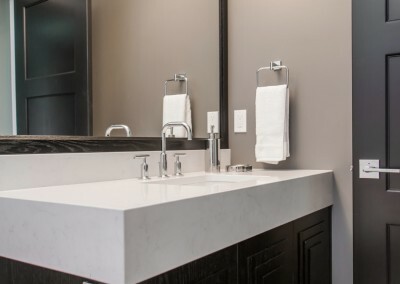 Colors and patterns in quartz are fairly consistent throughout slabs and from slab to slab which means that small samples give a good picture of what your entire countertop will look like. Please note that colors may vary slightly between different shipments and that product that is ordered at two different times may not be an exact match to each other. The quartz and polyesters that form quartz are bound together by strong vacuum, compaction, and vibrations, however as the natural input materials vary greatly in size it is common for some of the extremely small pieces of quartz to “pop” out of the surface during the polishing process leaving tiny pinholes. 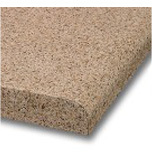 This is not a flaw in the material and does not affect the performance, hygiene, strength or integrity of your countertops. A standard cabinet layout will allow 10″ of overhang before bar brackets or supports are required. Please verify this at the time of quotation as some non-standard layouts may require additional support. 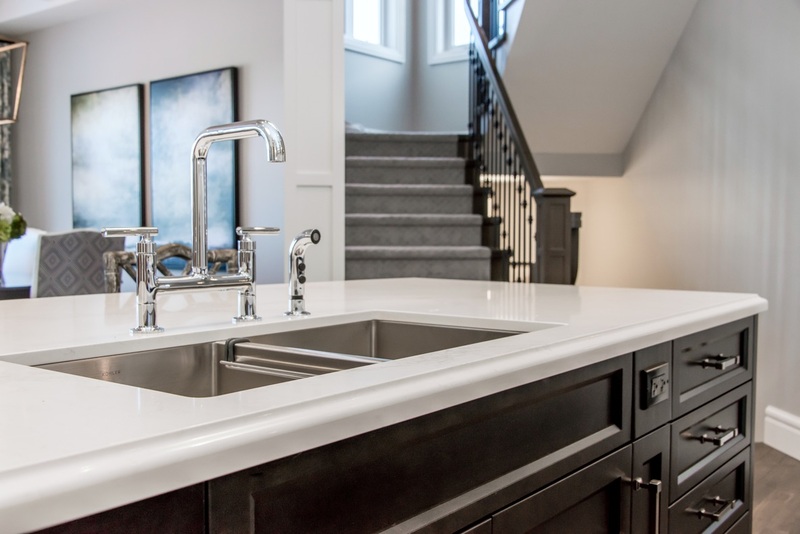 The location of seams will be decided upon by our quartz fabricators and is based on sheet sizes, location of cutouts such as sinks and cooktops and the ease of access to the installation site. When you get a quote our office staff will usually be able to give you a good idea of where seams may be placed but please note that this is not a final decision and should be discussed at the time of template. 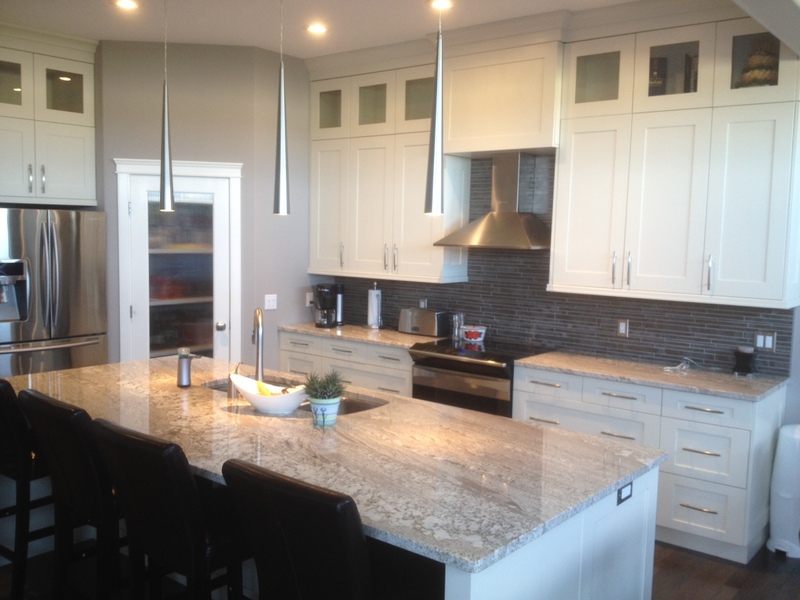 Any granite that we have in stock can be viewed in full slabs, please phone 653-9177 to set up an appointment once you have narrowed down your selection. 95% of the granite we stock originates from India or Brazil, and a couple are quarried in Norway, Italy and Africa. 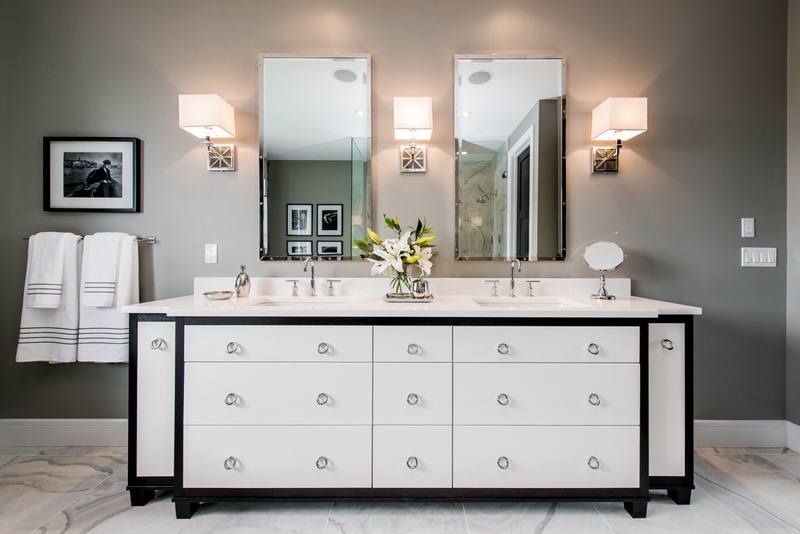 Our experts are ready to help with all your Quartz needs. One of nature’s most superior products can add style and sophistication to your home. 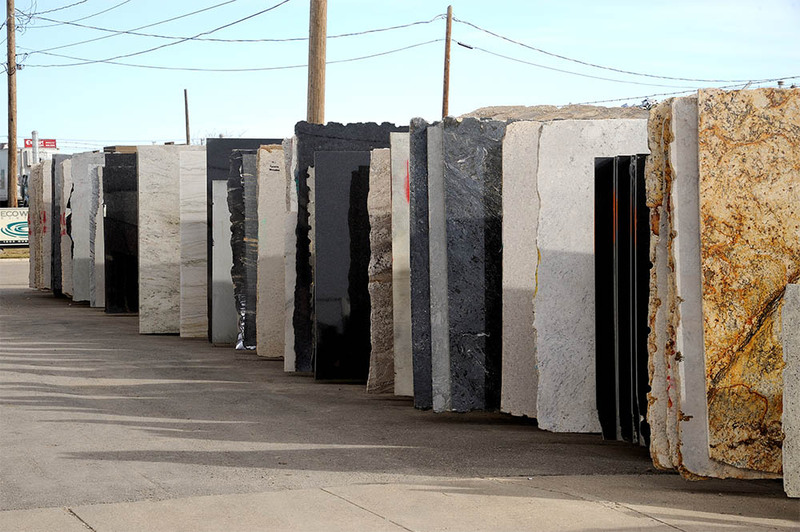 With granite’s natural movement of color and pattern each slab is as unique as one’s finger print giving your home or office a one of a kind lasting impression. 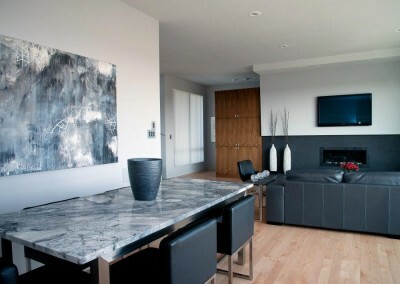 Granite is a coarse, crystalline rock composed primarily of quartz and feldspar. It forms from slowly cooling magma that is subjected to extreme pressures beneath the earth’s surface. 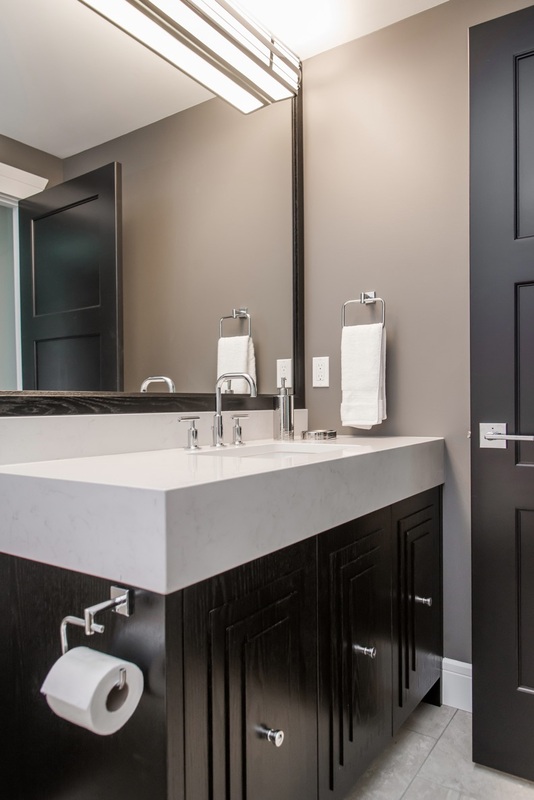 Because it is a natural material, granite is subject to variation in mineral composition which affects color, flecks, and other aspects of appearance. Fissures and inclusions in granite tops are normal. 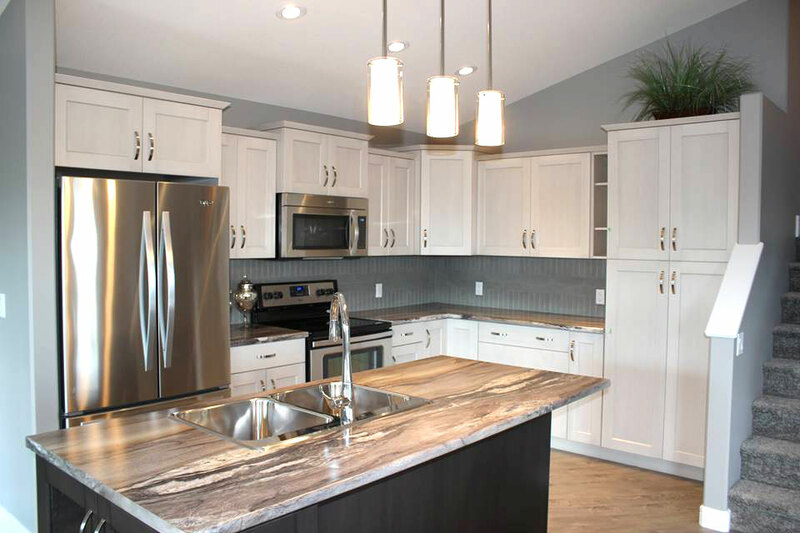 A natural fissure is not a crack and will not affect the function or performance of your granite countertop. A standard cabinet layout will allow 8″ of overhang for most granite colors before bar brackets or supports are required. Please verify this at the time of quotation as some non-standard layouts may require additional support. 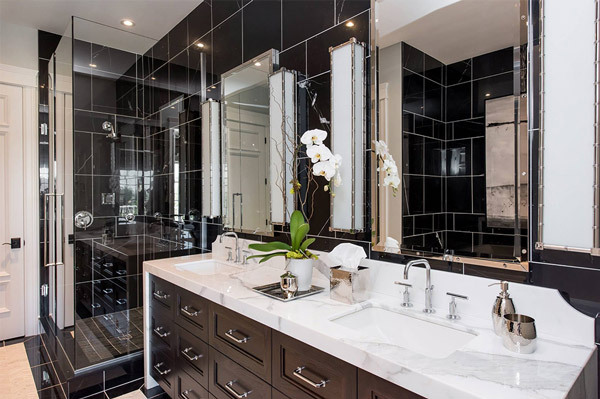 The location of seams will be decided upon by our granite fabricators and is based on sheet sizes, location of cutouts such as sinks and cooktops and the ease of access to the installation site. When you get a quote our office staff will usually be able to give you a good idea of where seams may be placed but please note that this is not a final decision and should be discussed at the time of template. 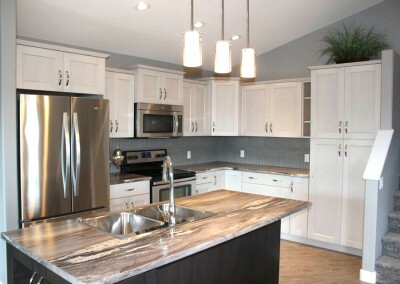 All of our granite is sealed with a commercial grade 10-year sealant before the countertops are installed in your home. Granite weighs an average of 20 to 22lbs per square foot. Most cabinets are built to withstand this kind of weight because it is evenly distributed across all cabinets. Our experts are ready to help with all your Granite needs. Laminate is one of the most previlant countertop materials due to it’s low cost, high durability and availability in thousands of colours. 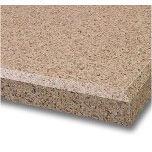 At Pristine, our laminate countertops are available in 2 different forms, Custom Form Laminate and Post Form Laminate. Offer more versatility than post form tops and are made right in our shop. This type of countertop is recommended for corner sinks, multiple angles or just for those people who would rather not have corner seams. Wood and solid surface edges or bevels are also available. 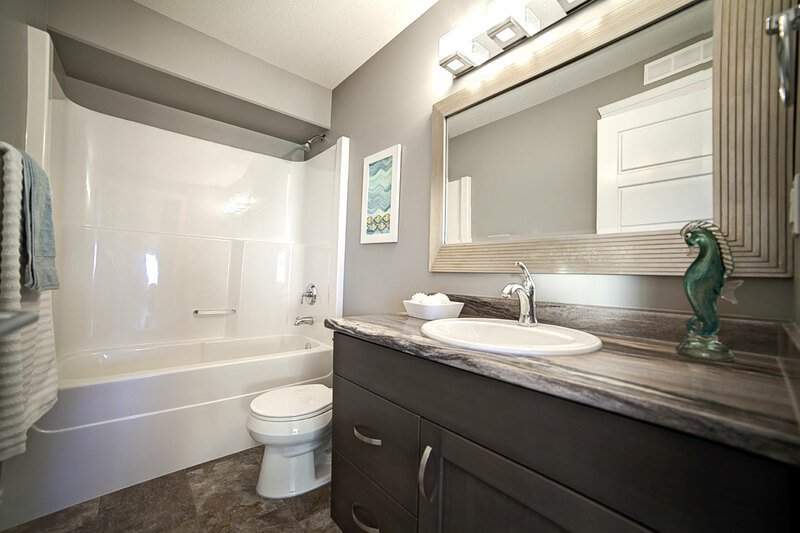 Post form laminate countertops have been around for years, but still offer the versatility to change most kitchens and bathrooms from old to new in just hours. We give you the largest selection available by providing laminates from the largest and most reputable manufacturers available. Come down today and find the finish that suits your exact needs. 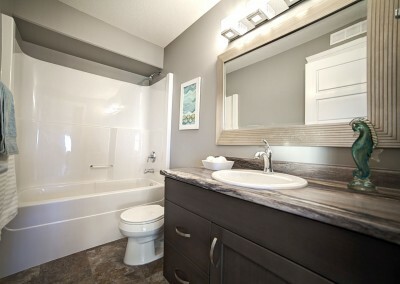 Our experts are ready to help with all your Laminate & Solid Surface needs.